I'm not sure I'm quite up for the 50 States Reading Challenge, but I think just choosing the books would be a lot of fun. The goal is to read a book set in each of the 50 U.S. states, and books can be in any genre, including audiobooks. 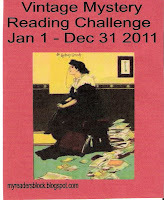 Are you planning to participate in any reading challenges in 2011? If so, which ones? If not, do you have any kind of reading goals or plans, or are you more like I usually am…a rambling and random reader? Sounds like a whole lotta fun! Wish I had the time to read as much as I used to. These days, it takes me three weeks to get through a borrowed book from the library reading a few pages at lunch each day. Maybe I can live vicariously through you and Cheryl?!! I just did a mega cleanout and gave away somewhere between 200-300 books. Sob, sob! Had more books around here than anything else! Laure--I think I read a lot, but looking at some of the challenges, I realize there are some people who read a whole lot more! When do they have time???? And, of course, you're more than welcome to live vicariously through Cheryl and me. Teresa-wow! 200-300?? I thought we had a lot of books! Just think about it this way--you've opened up space for something wonderful to come in. I have a feeling that as I'm choosing books for the Off the Shelf challenge some of the ones I've had for a while will be given away in the process. Kathy, Welcome to the Vintage Challenge! I hope you have fun with it. Don't forget to sign up for a challenge level (you can just leave a post on the sight to let me know) so you'll be eligible for a prize when you complete your challenge! Thanks for the welcome, Bev. I'll be sure to sign up for a challenge level. Can't wait to get started! Kathy - it's always interesting to me to see just how many books some people read. I love to read and read quite a bit, but I'm a slow reader and I do other things too. I never used to keep track of what I read, but I started a Shelfari account a couple of years ago and learned that last year I read 34 books - some people read that many in just a month or two. Thanks for your review of reading challenges - I've visited the blogs you mentioned and found several of interest, and I'm not finished yet. I'm thinking about the 2nds Challenge (it would be a good follow up to the new author challenge of this year - read a few more books from authors I discovered this year). I also like the Off the Shelf challenge. I'll post once I've made up my mind. No challenges in reading for me at this time. I need to read some I already have. Like Teresa, I just gave the library somewhere around 500 books, mostly craft related. I gave my daughter about 50 and don't want to start collecting again. I think my husband has a Kindle for me for Christmas so I may collect a few there but first I need to read the ones I've already bought but haven't read. I do enjoy reading the reviews. It helps me decide if I want to try that particular book. 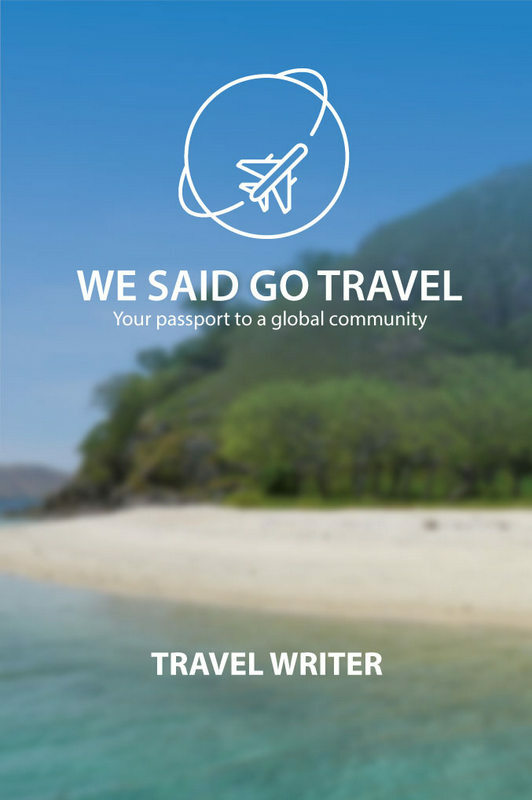 Cheryl--I just read your post about what you've chosen to participate in. Sounds interesting! I'm glad I could help you find some new ones. We'll have to compare notes as we go. Timaree--I love reading about what other people are reading, too...except my list of To Be Read grows so long I have no hope of completing it! Congratulations on clearing out the books you don't need anymore. That's not always easy to do. These sound like some really fun reading challenges! I might have to play along! Gee... I hadn't thought about joining a reading challenge for 2011. Maybe I better give it a thought. I have a big problem with many, many books I've collected that I want to read. I just need to find/make some reading time! Hopefully better in 2011. Jess--please do join us in the reading fun! 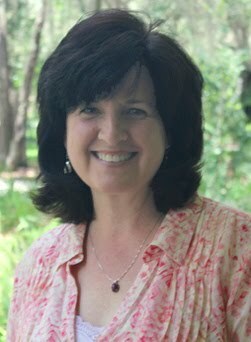 Hi, Claire--The Off the Shelf challenge is tailor made for you! (And me, too.) Hope you have plenty of time for reading (and sketching and everything else you enjoy) in 2011. Kelly--I've really enjoyed seeing your paintings from the painting challenge this year, so I think it's great that you want to do another next year. The vintage mystery challenge might be OK, because I bet you could read 5-6 mysteries in a year's time (the lowest level and the one I chose, even though I love mysteries) just reading a chapter or two at bedtime. Of course, you might want to have the freedom to read just what you feel like reading (which is why I chose the lowest level) instead of being restricted to one genre.